Have a question, problem, comment, or suggestion for Paracord Planet? Paracord Planet's Customer Service team is here to help. Select one of the categories below works the best for you, and we'll do our best to help you out. 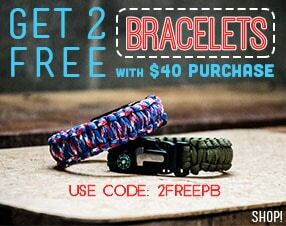 If there is anything we can do to make your present and future purchases at Paracord Planet easier, please let us know. 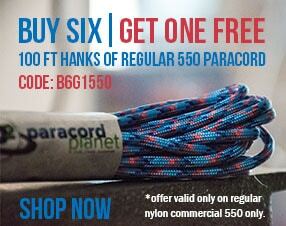 Here you will find answers to some of the most popular questions we get at Paracord Planet. If you have any questions on your order this is the perfect place to start as we are constantly updating this with questions we receive from our customers. Please give us a call - We'd love to hear from you! Our customer service department is open from 8am - 4pm CT. If by any chance that you don't get someone, please leave a detailed message and we'll get back to you as soon as possible! We can be reached at 1-701-478-0880 or 1-855-550-CORD(2673).